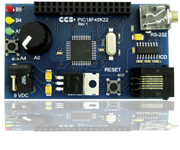 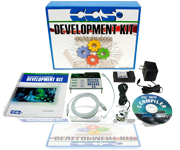 More than 20 years experience in software, firmware and hardware design and over 500 custom embedded C design projects using a Microchip PIC® MCU device. 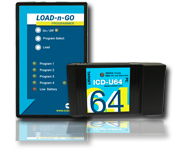 We are a recognized Microchip Third-Party Partner. 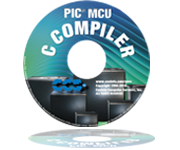 For over 20 years CCS has provided proven and reliable PIC® MCU development tools trusted by a multitude of industries.